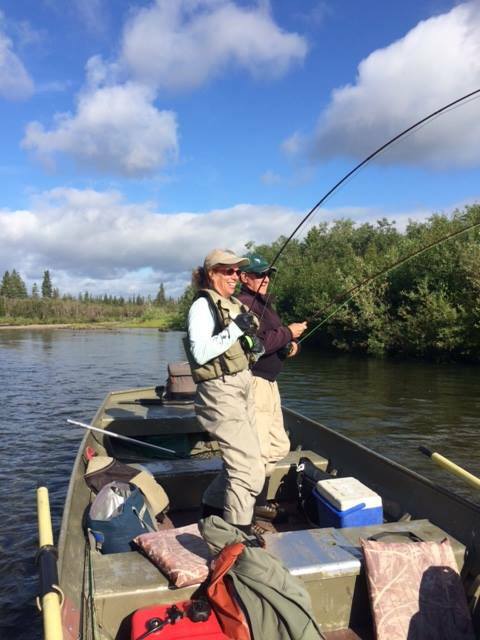 We’re about halfway through our fishing season, and what a great summer it has been. 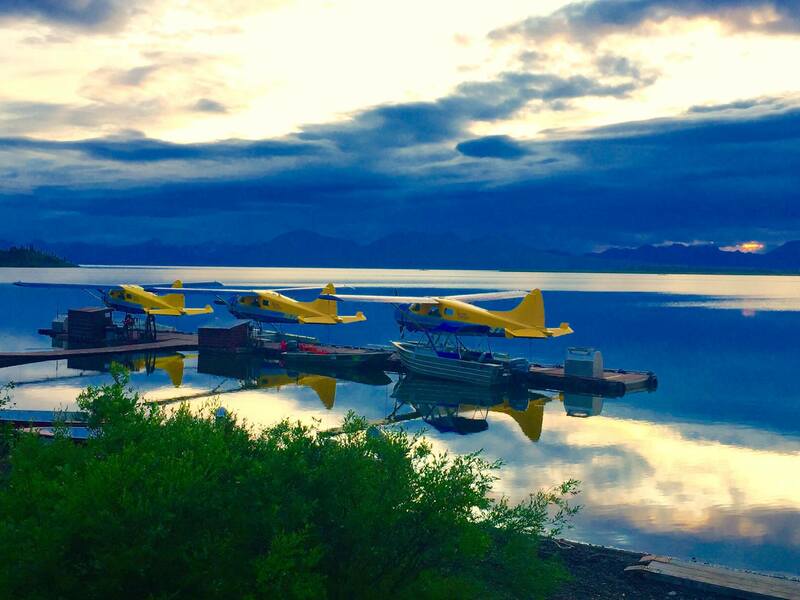 Bristol Bay had fantastic weather this spring, with a very warm and sunny June. 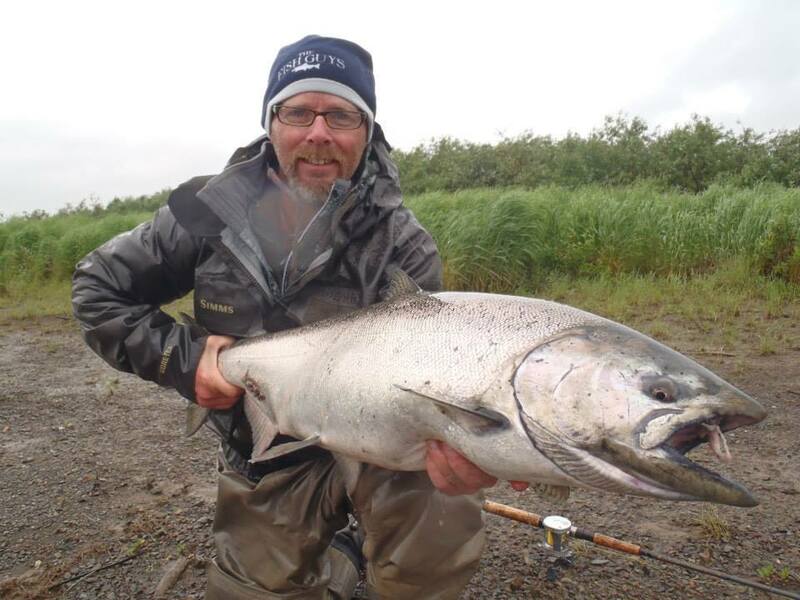 The King Salmon on the Nushagak River arrived early and stayed steady for 3 great weeks. 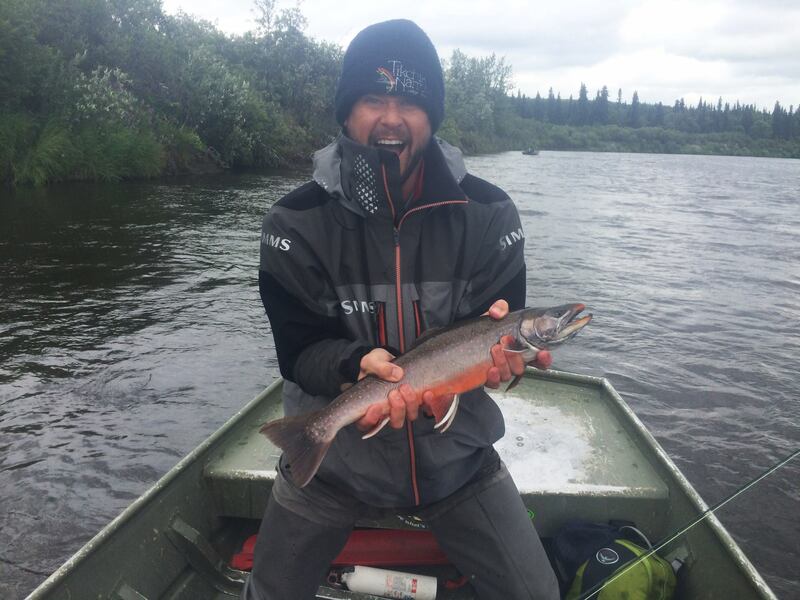 Long time Tikchik guide Tim Stelzer had a week he considered “as good as the old days”. 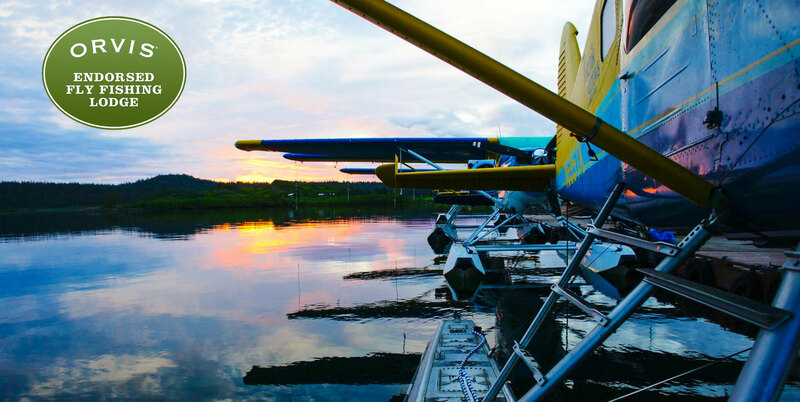 The Nushagak met its King Salmon escapement goal with over 100,000 fish. 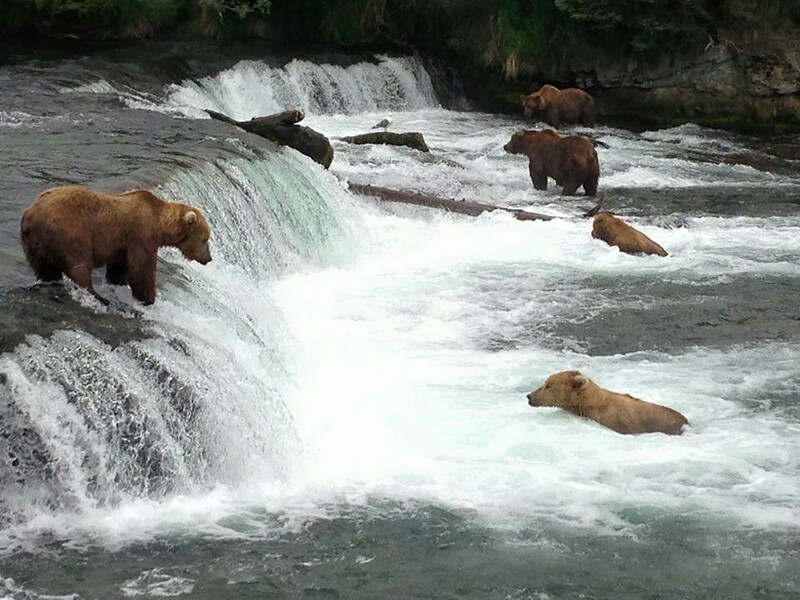 The age class of the Kings this year were also impressive with many fish over 30 lbs. 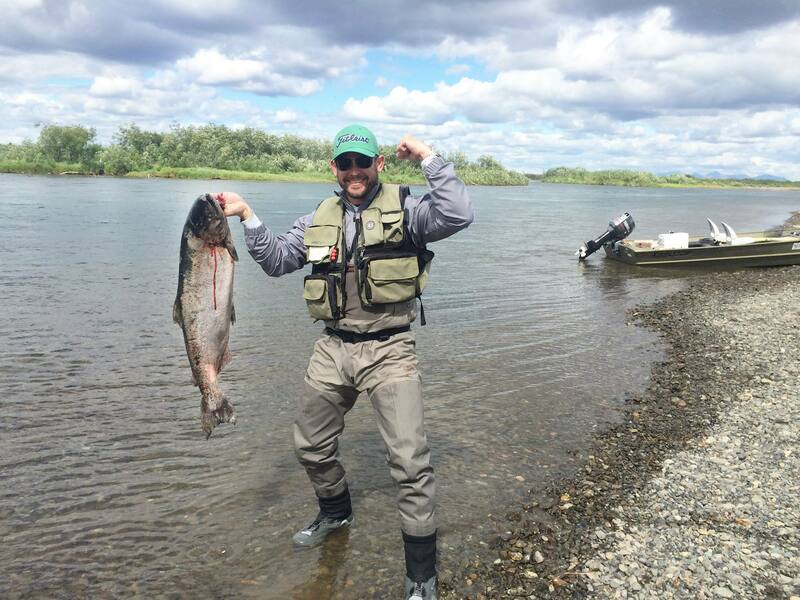 And, the shift to our mid-river camp also saw great fishing with a King Salmon 40 lbs released daily for an entire week. 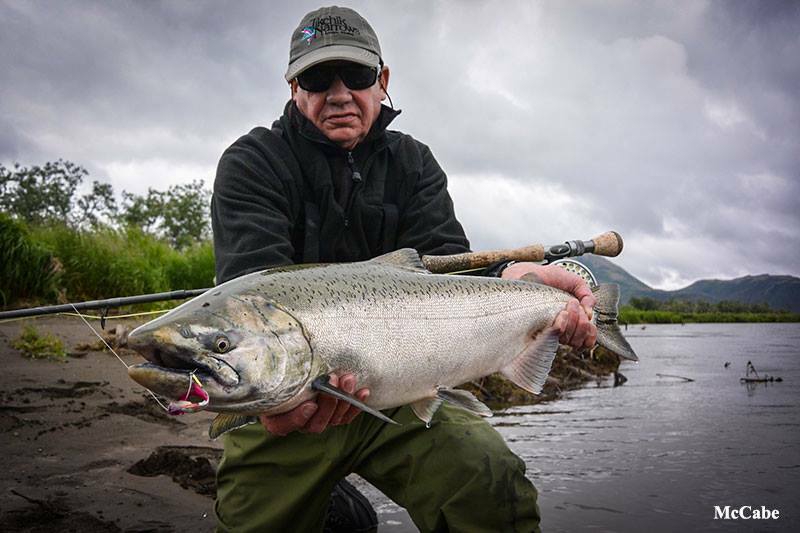 The Togiak also surprised us with the strongest run of King Salmon in years. 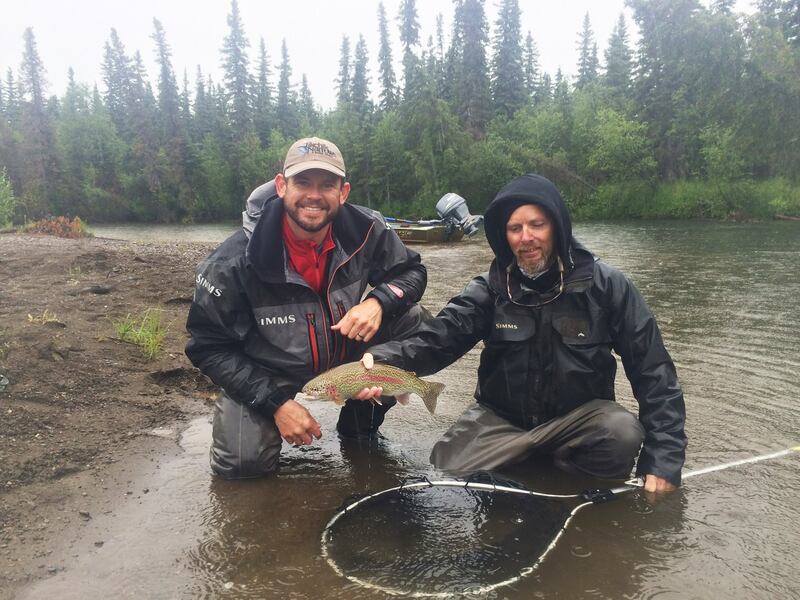 The Kulukuk River has been very low and had a modest King run. With that said, we experienced a good number of Chums coming into that river, so there was always great fishing (and you can’t beat the scenery). With the early hot and dry weather, all the rivers were low and clear. 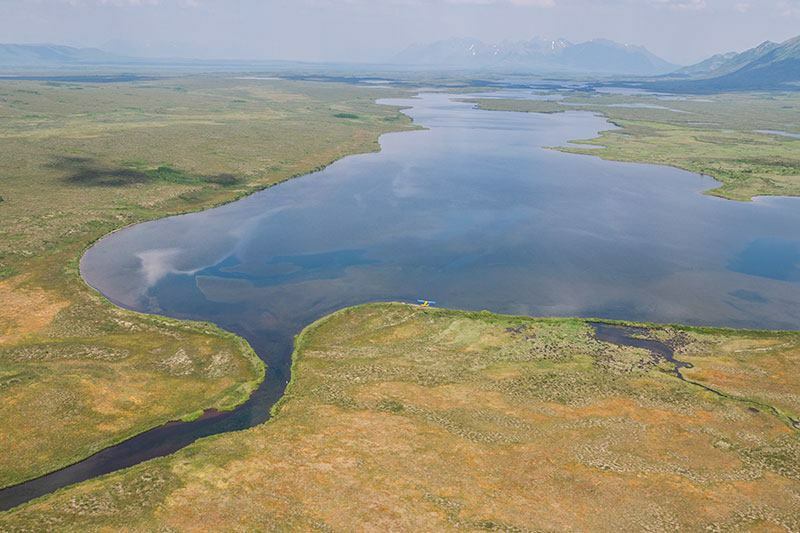 The Upper Nushagak fished well for Rainbow Trout right out of the gate. Our guides and guests are currently reporting great fishing for Dolly Varden, Trout, and Grayling there with the Chum and King Salmon spread out and spawning. 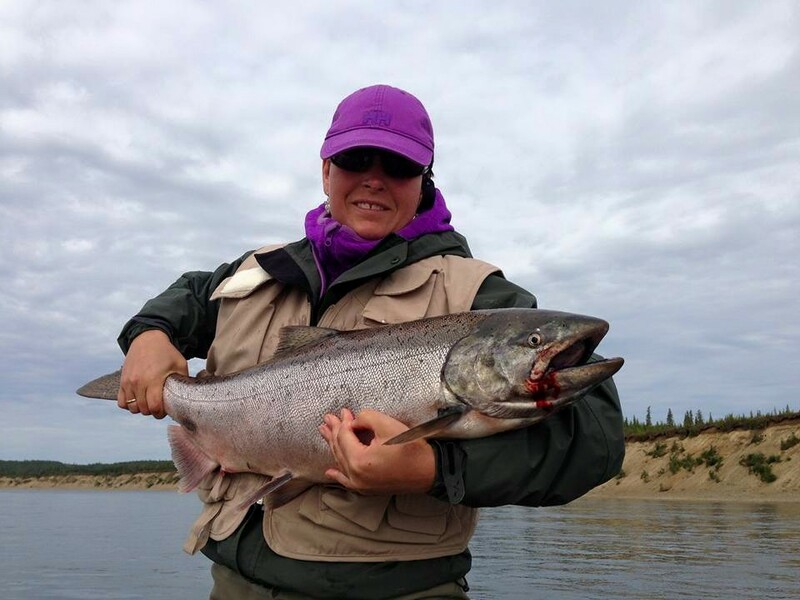 Seeing the amount of Chums coming up the Nushagak, we’re looking forward to fishing behind spawning Chum Salmon for another 3 weeks! 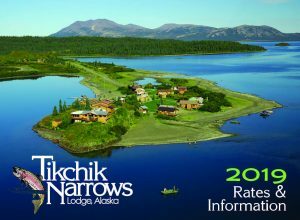 The local waters at Tikchik Narrows Lodge have been outstanding with the Narrows stuffed with Char and Lake Trout early – feeding on the outrun of smolt. Opening day even yielded two rainbows of trophy caliber. 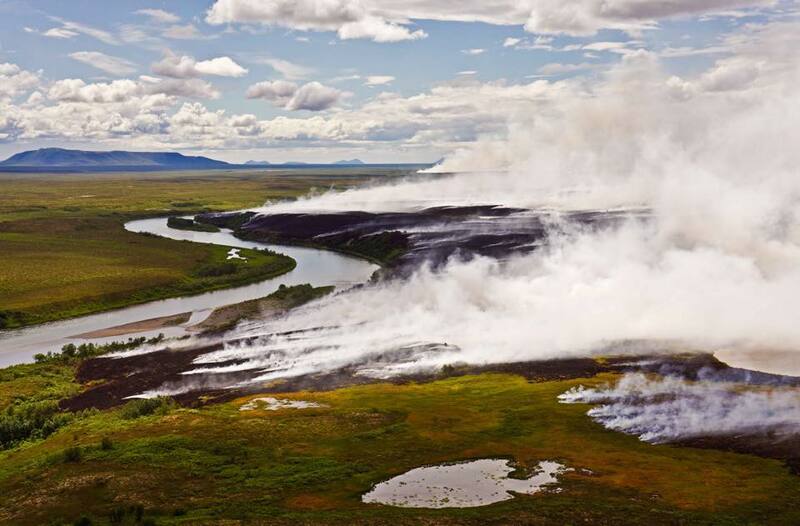 The Agulukpak River and other wood river tributaries have also been strong for us with great dry fly fishing many days – Rainbow Trout up to 25 inches! 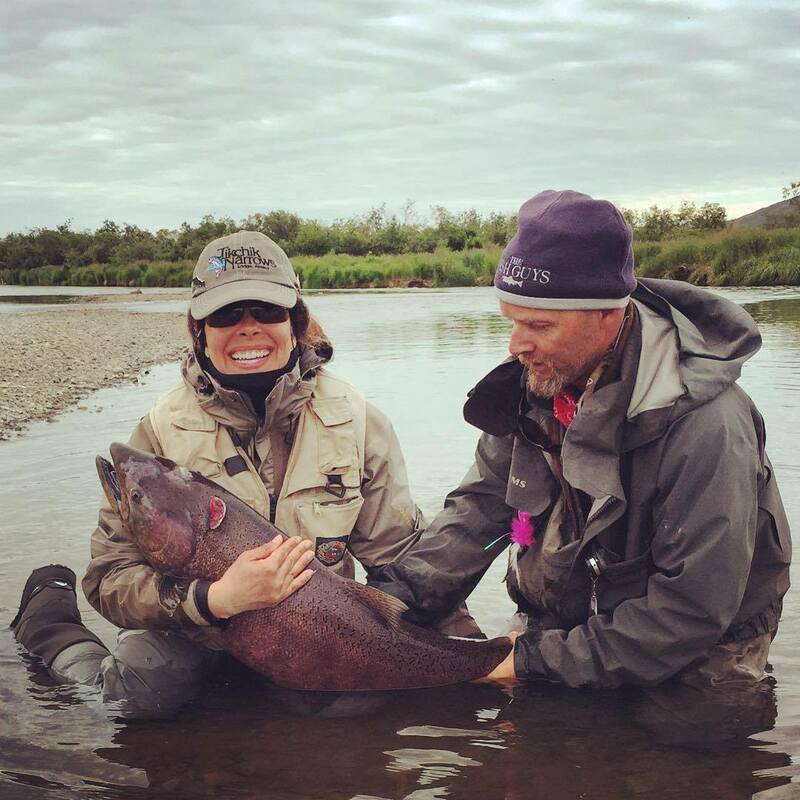 As forecasted, Bristol Bay has had a near record sockeye run, and well past escapement on all the main river systems. We expect outstanding late summer and fall fishing for trout in all our nearby rivers.